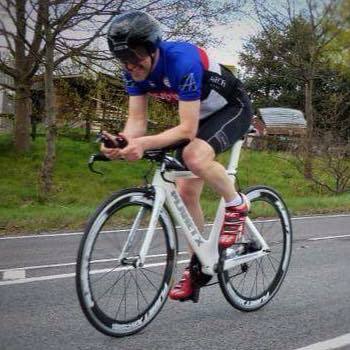 Cycling has never been more popular and as more people take to two wheels, record numbers of them are joining Newport Shropshire Cycling Club. Joining a club takes your cycling to the next level. You might want to do that because you want to learn to ride safer. Perhaps you want to ride faster or further? Or maybe you just want to get even more enjoyment out of your cycling by riding with friends? Most members start by joining our social rides each Wednesday and Sunday morning. 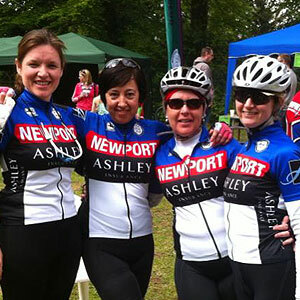 Newport Shropshire Cycling Club is here for all cyclists. Whether you are young or old, fast or slow, you will find a friendly welcome and a ride to suit your ability. 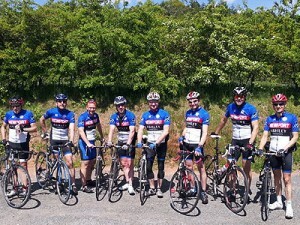 Newport CC members always look forward to the social rides, which meander through the beautiful Shropshire countryside. A refreshment stop somewhere on the journey allows time for some off-bike socialising and a short rest from pedalling before the return journey. Our ride groups meet at The Square in the heart of Newport each Sunday and Wednesday morning, ready for the 9.30am departure. 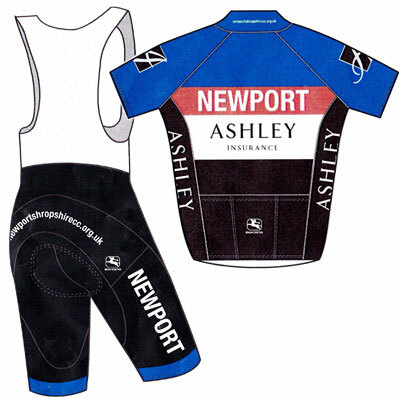 To help find the starting-point of Newport Shropshire CC’s Social Rides, use postcode TF10 7AG. There’s no need to join straight away. You can take part in up to three social rides as a guest rider to help you decide whether you’d like to become part of the fastest-growing club in the area. Different rides cater for everyone. Wherever we ride, you can be sure we know where to find all the best café stops for cyclists. As time passes and with renewed confidence, improved fitness and stamina, some members rise to the challenge of their first sportive. The more competitive cyclists might try new cycling disciplines like mountain biking or even start to race on the road or track, test themselves in a time trial, or decide to get muddy with a little off-road cyclo-cross or MTB racing. 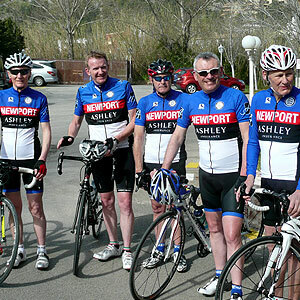 A lot of members take part in the club reliability rides which are a popular fixture of our calendar each March. Whatever gets your wheels turning, the aim is to have a whole lot of fun while doing something you love.